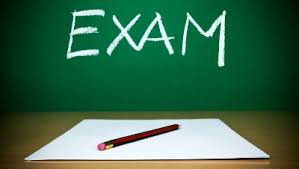 In this post share madhamik (West Bengal Bord of Secondary Education - WBBSE) all subject ( Bengali , English , History, Geography, Mathematics, Physical science, Life Science ) question paper. 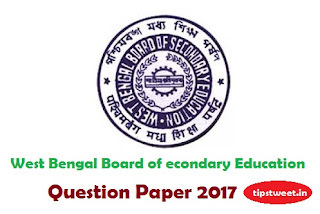 Many student request for this question paper, so we are share it Bengali version. This is very useful for Madhyamik 2018 students. It will help you to understand old syllabus for Madhyamik Exam 2018. We are helping to reach this answers to more MP students. ⏬ Download 2018 Madhaymaik Suggestion - New ! How to Check West Bengal Madhyamik Results 2017 ? WBBSE (West Bengal Education Board ) examination result date already announce [10th May, 2017 ] on wbbse.org via online and offline mode, check WB Board 10th Exam Result 2017,WBBSE Madhyamik Pariksha Results 2017 Date merit list, marksheet. Madhyamik Result 2017 WBBSE. In this post describe How to Check West Bengal Madhyamik Results 2017 ? Students can follow instruction shown below to access online mode results. The results will also be published in leading newspaper of Bengal, So students can also get their results through newspaper and sms. First of all students should visit official result portal of West Bengal Board. Click on "Madhyamic Results 2017". Enter " Roll", "Number" and "Date Of Birth". 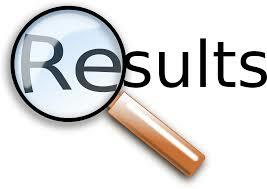 After that your result will be displayed on screen. Take a print out of the same for further use. organizes annually in all over the state of West Bengal. The main aim of this board is to improve the education level in all over state.